Behind every powerful woman is herself….and the Vela jacket. Fully Lined. 1Button. 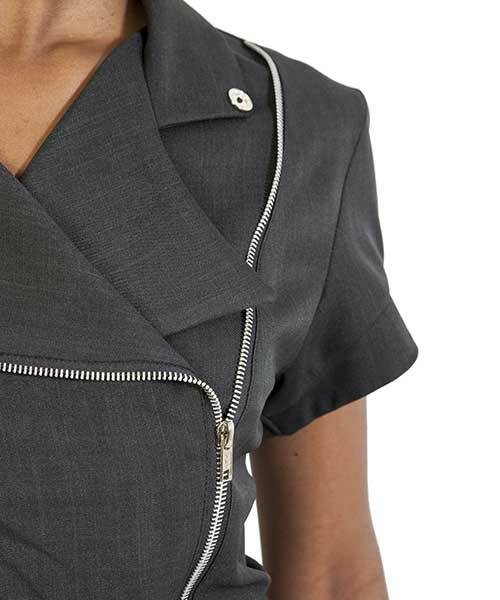 Slim Collar Detail.